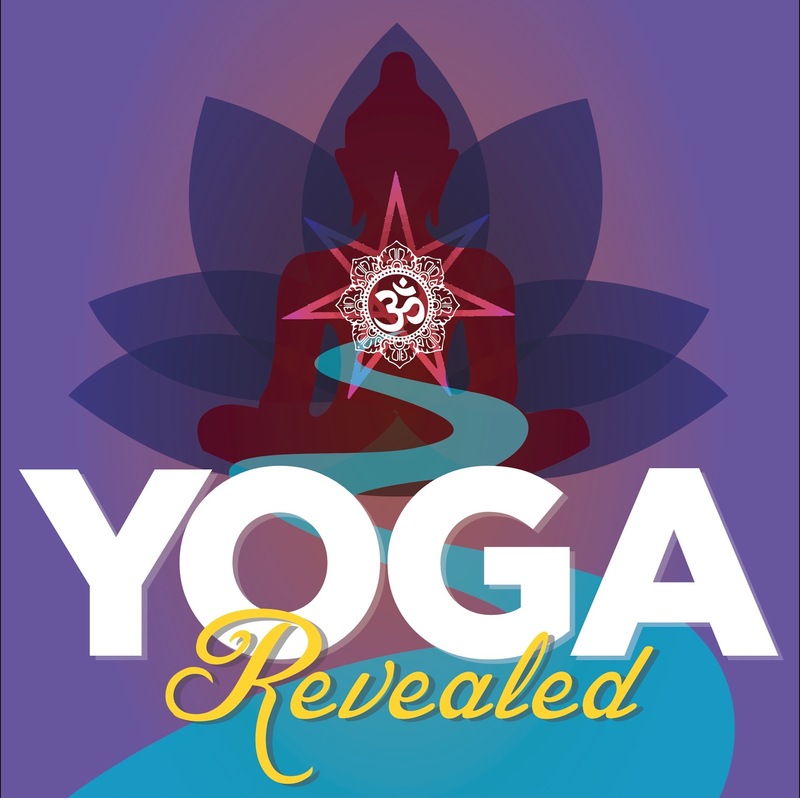 Andrew Sealy and Alec Vishel Rouben, the creators of the exceptional series “Yoga Revealed,” give us personal, authentic and in-depth conversations with today’s most influential yogis about the evolution of yoga through time and culture. Some days we just feel sluggish and unmotivated. 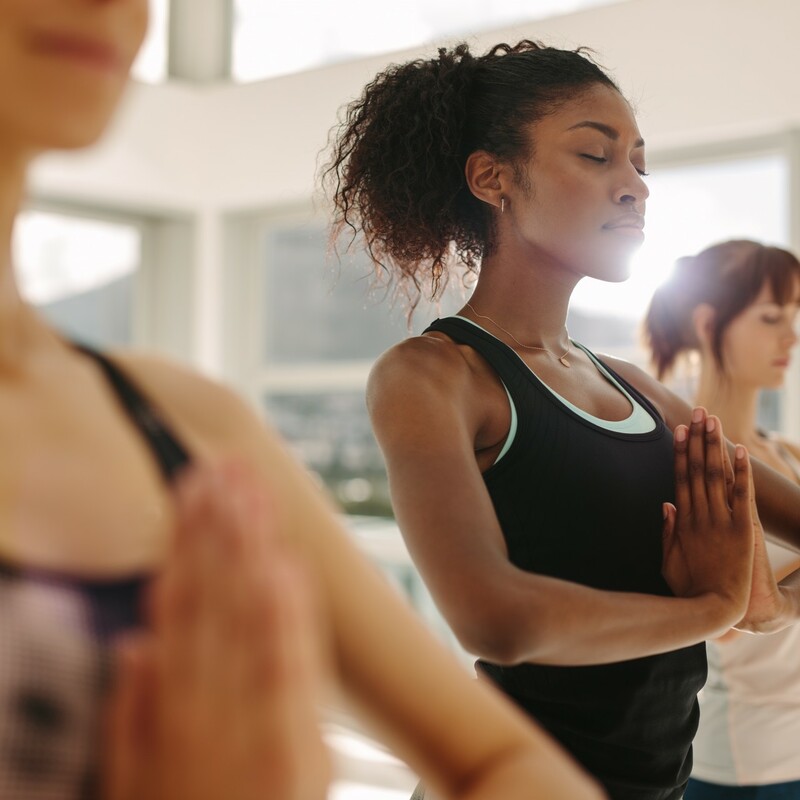 This short practice will invigorate your mind and body, and connect you to the purpose in your work.